Words that resonate as said by a Scottish-American naturalist famous for exploring the American West in the late 1800s and becoming an early advocate for the preservation of wilderness in the USA. I grew up in Southern Arizona and as a kid explored the Southwestern United States in my family’s camper and trips to my grandparents’ cabin in the woods. Idyllic summers in pigtails jumping streams, making forts out of sticks and ferns, campfires under the stars – all surrounded by nature. 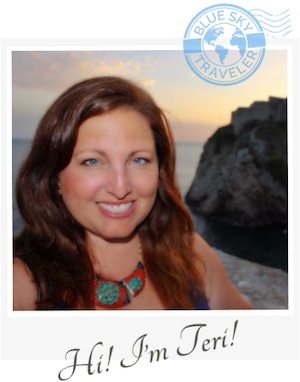 After grad school, I was off to California and a corporate career. I spent more time in office buildings and cities and when I did have a vacation, I ventured to far off places as opposed to exploring my familiar backyard of the Southwestern United States. 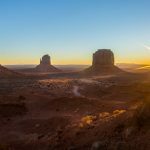 Everything usually does come full circle and finally a trip in nature and Canyon Country was calling as I planned a 2-week road trip around Northern Arizona and Southern Utah. My quest for nature in one of the most compactly beautiful nature areas of the USA was overdue. 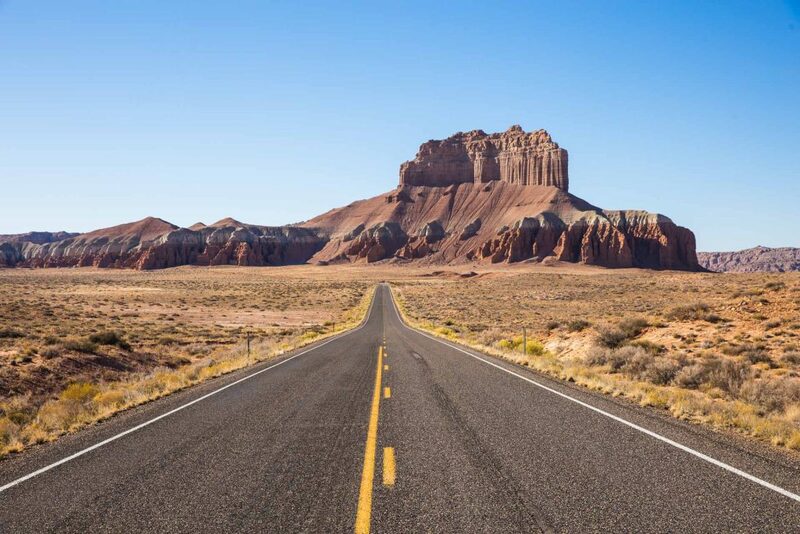 The road trip was jam-packed – Montezuma’s Castle, Sedona, the Grand Canyon, Horseshoe Bend, Antelope Canyon, Monument Valley, The Wave, Moab, Utah’s Mighty 5 National Parks (Bryce, Zion, Arches, Canyonlands, Capitol Reef), along with many State Parks – Goosenecks, Sand Hollow, Coral Pink Sand Dunes. And each of these stops had a myriad of iconic viewpoints and hikes. 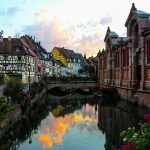 My 2-week trip was not nearly enough to see all this region has to offer and on reflection, I could have taken more not only for the sights but for the ability to disconnect. The nature show started quickly as I reached the Grand Canyon as well as the realization that it’s a privilege to walk through landscapes that have taken millions of years to create. 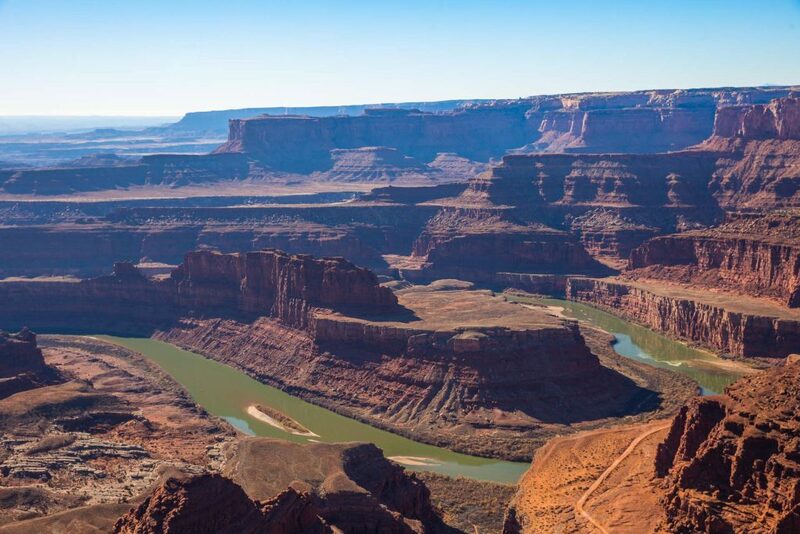 The snake-like rivers of Goosenecks and Horseshoe Bend are another lesson in geology, tectonic plate shifting and the powerful effects of water and erosion. 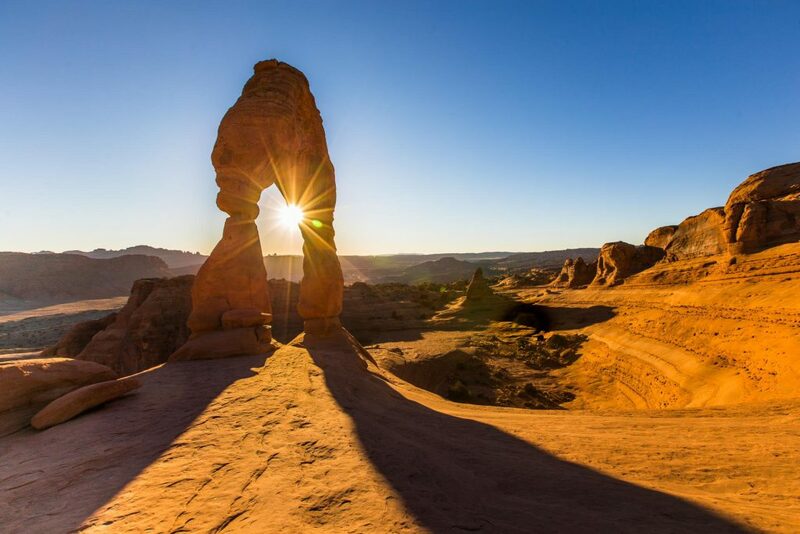 It was a dizzying 14 days seeing the dazzling displays of nature in well-known hikes like Arches National Park (this arch is on the Utah license plate) and also sites that have become Insta-popular in the last decade. The Wave, featured on the Windows 7, has been quickly protected with a lottery system. Horseshoe Bend, a short hike off Highway 89, became infamous and now sees large buses with tourists in platform shoes scarily wavering on the edge of the canyon trying to get their shot. It struck me that there was a delicate balance (no pun intended) occurring as people’s desire for nature was increasing for several reasons not limited to the intrinsic beauty of nature, the need to disconnect from a busy technology-filled world and seeking the sense of calm connecting to nature. It made me wonder, who was looking at the big picture of protecting our wilderness as more people are venturing out into nature? 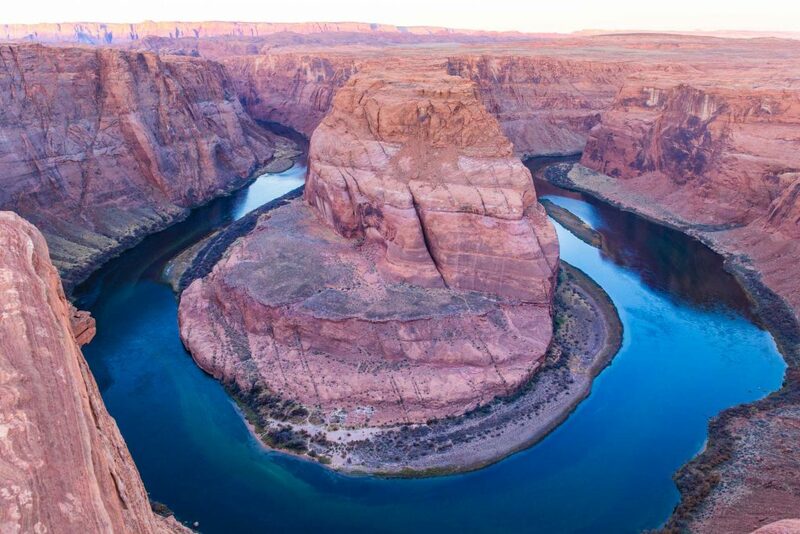 At Horseshoe Bend, a visitor center and guard rails were in the works to protect both nature and people, but what of all the sites outside of government oversight. Nature is fluid with watersheds and regions crossing states and countries. Was anyone looking at the big picture? I thought back to my days in grad school learning about urban planning, water law and other public policy classes in a career path I did not take, pulling data points from the back of my brain and did a bit more internet research. Our public lands in the USA are managed by several different agencies with a focus on how the land was declared public. The National Park Service is probably the most familiar with 418 national park sites of historic and cultural importance including 58 national parks (ie Grand Canyon and Arches), monuments, battlefields, military parks, historical parks, historic sites, lakeshores, seashores, recreation areas, scenic rivers and trails, and the White House. In addition, there are other government offices involved in protecting our natural resources including The Bureau of Land Management who administer land used for multiple purposes from recreation to mineral extraction, the U.S. Fish and Wildlife Service who oversees habitat for wildlife and native plant conservation, and the Forest Service who manages forests and grasslands for water and restoration. 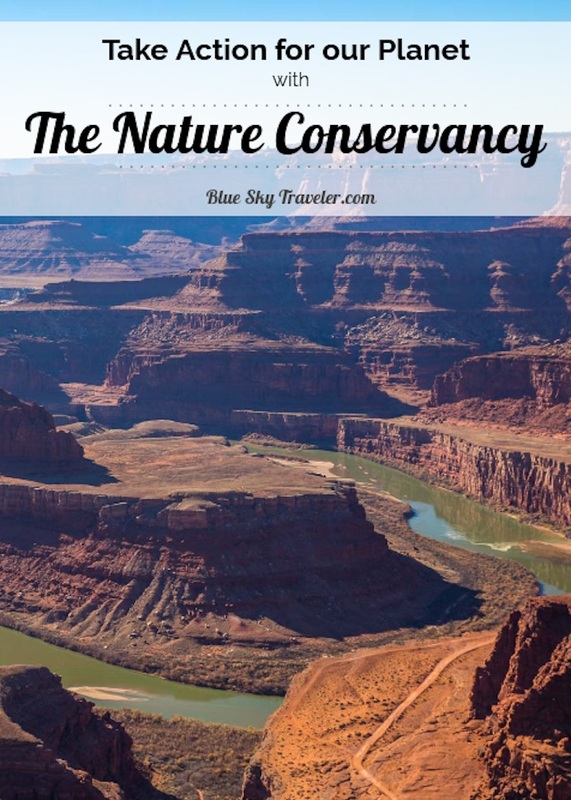 My interest in safeguarding the nature I was enjoying led me to The Nature Conservancy (TNC), an organization I had heard about but had not had the opportunity to understand their mission. Founded in 1951, TNC has been working in partnership with individuals, local communities, government agencies, and private businesses to protect the natural landscapes that harbor the diversity of plant and animal life on Earth. Their methods include outright purchase of land, placement of easements, and partnerships with local agencies and other groups conserve the lands and waters on which all life depends. A look on their website you can view areas around the USA where they have projects. I looked in the Canyon Country area I was exploring and saw the TNC’s work to purchase Dugout Ranch – over 5,207 private acres on the Colorado Plateau next to 335,030 acres of adjacent public lands in the heart of the Colorado Plateau to protect a key piece of nature from developers. I had a deep sense of appreciation knowing the amazing landscapes I was enjoying was thanks to someone’s forethought. Though TNC was founded in the USA and has a strong presence across all 50 states, I was pleased to see their involvement in the Balkan region which I have traveled extensively in 2014 and 2018. 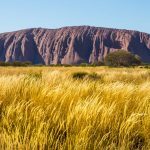 Nature there is breathtaking and largely untouched due to the political and economic events in the 19th and 20th centuries which essentially slowed down development. In Western Europe and the USA, many rivers were engineered for power collection, irrigation or canals. In the Balkans, the rivers are still free-flowing and the region is at a crossroads. TNC is working in the Balkans alongside partners such as WWF to create a “Hydropower by Design” approach. This is a plan of scientific analyses and planning tools to allow governments, companies, and local NGOs to evaluate alternative future hydropower development scenarios in order to maximize conservation outcomes and minimize impacts. Read more. As I look back on the photos of the gorgeous places I visited both in Canyon Country and the Balkans, one single point resonated. These places took millions of years to develop. Once they are gone… they are gone. Want to learn more about The Nature Conservancy? 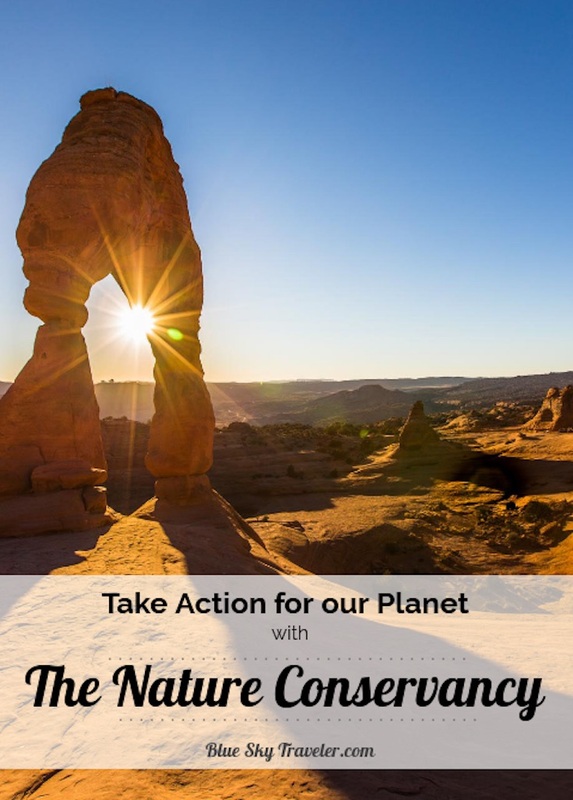 Click here to take action for our planet, learn more about TNC projects in your area and donate today to help fund the work of The Nature Conservancy in all 50 states and 72 countries around the world. 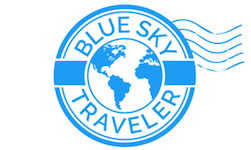 BlueSkyTraveler visited Utah on an independent trip. Inspired by The Nature Conservancy?